State-backed Network Rail is preparing to sell its biggest stations to developers and shopping centre landlords in its first substantial act of privatisation since moving on to the governments books nearly 18 months ago. Bankers at Citigroup have been hired to look at options for 18 major stations, such as London Waterloo, Reading, Leeds and Edinburgh Waverley, which most eye-catchingly include either outright sales or the handing of concessions to big firms that would last decades. Any sales, which could raise billions according to industry sources, would help to reduce Network Rails crippling debt, estimated to top £50bn by 2020, as well as streamline what is considered an overly complicated organisation. 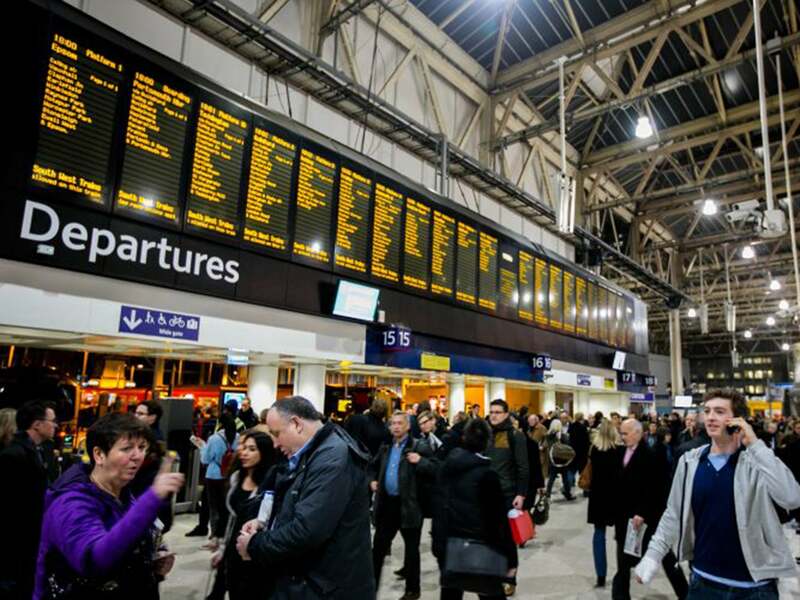 State-backed Network Rail is preparing to sell its biggest stations to developers and shopping centre landlords in its first substantial act of privatisation since moving on to the governments books nearly 18 months ago.